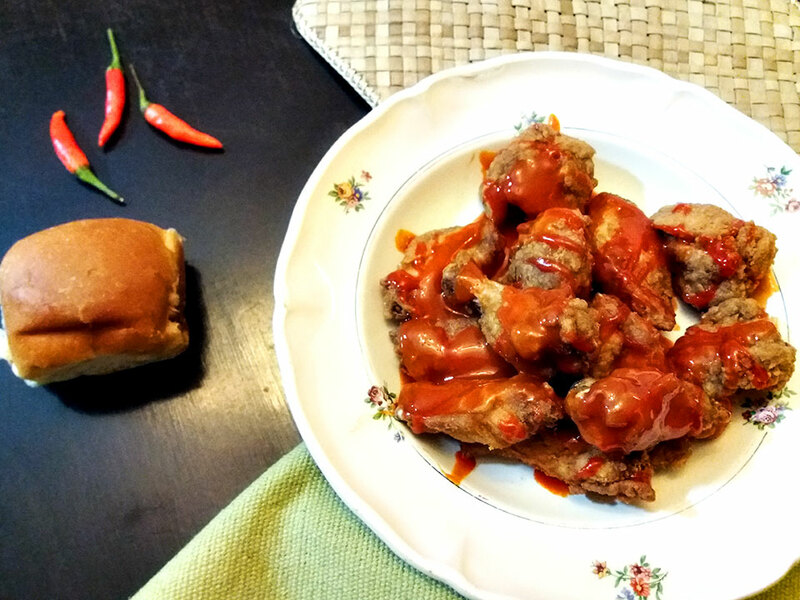 Chicken Wings, the ultimate party food or just something you want to munch on a lazy day, is nothing less than messy, yet blissful. There are countless kinds of chicken wings out there, every country/region with their own twist, but the love is universal. I have currently found my chicken wings go to joint and there are several reasons why I like WingItt more than others. 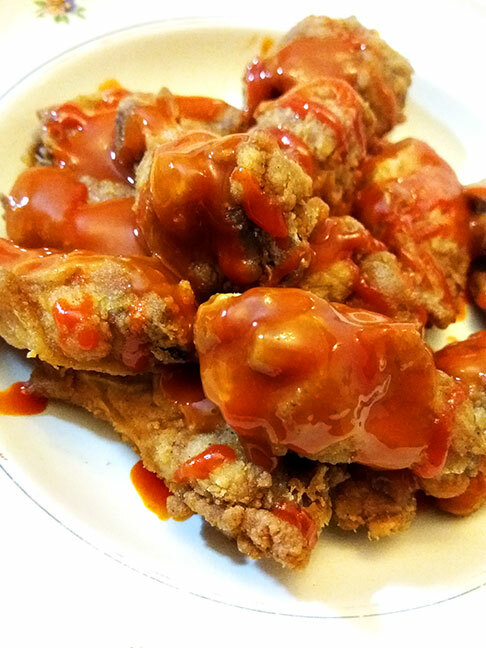 Crispy, meaty and tangy, chicken wings are found in almost every fast food joint. The key ingredient, other than the quality of meat and texture, are the sauces. 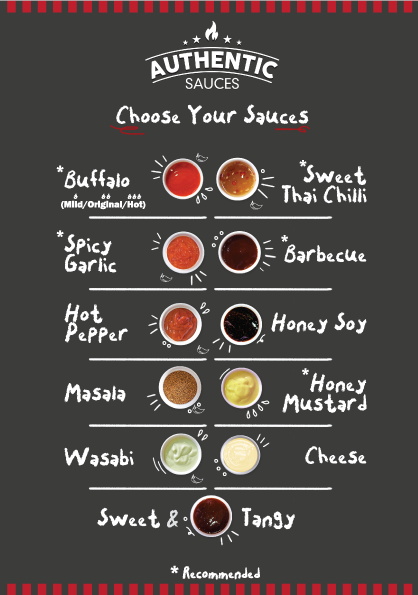 WingItt not only offers a range of sauces/flavors for your wings, it also has variations in what kind of wings you want. They have the deep fried classic ones, generally preferred, as well as boneless (yup that's an option too). Their latest edition, which every health fanatic will relish, are the grilled wings. The process of making the wings differ but the sauces are same for all. Seasoning is key, no one understands it better than WingItt. 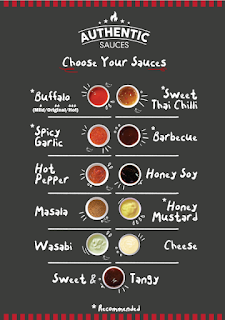 They have over 11 flavoursome sauces you can choose from, each with it's own unique mix that adds an extra punch to the wings depending on your level of preference in hotness: mild, normal or adventurous! I observed, from experience, that the WingItt wings are bigger and meatier than the other wings I have tried in my country. I later found out that they specially acquire for themselves. The price, however, is still competitive rather than being more, even with the extra meat. 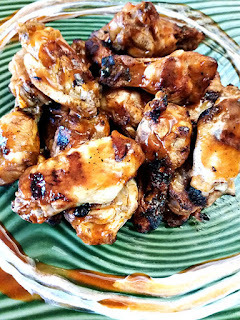 WingItt offers classic, boneless as well as grilled wings. They also have options of fried as well as other sidelines and desserts but you will never get enough of their wings to even go further. The classic, deep-fried wings are a global favorite. WingItt fried wings are always fresh, cooked till the bone (I hate red streaks!) yet with moist, succulent meat. 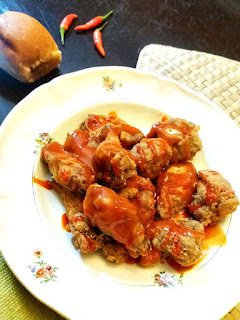 Even though they are deep fried they are not greasy and the batter, as well as the wings, have their own individual flavors and crunch intact. With or without the sauce, the wings taste wholesome. 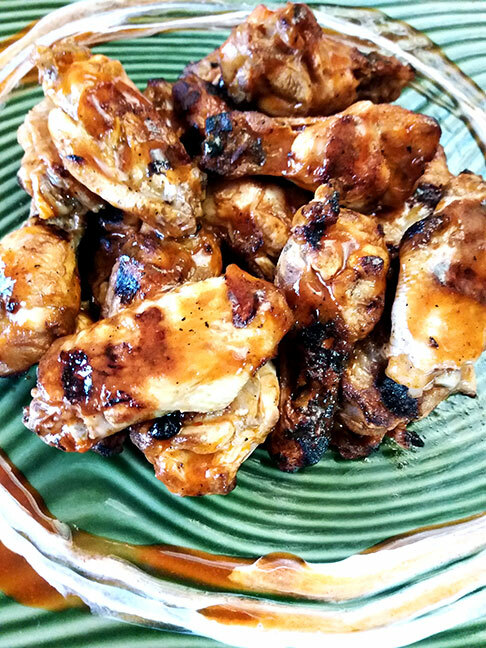 Straight to the point, no batter just some grilled wings in all their goodness. When I first tried them I expected the meat to be dry. I was mistaken. 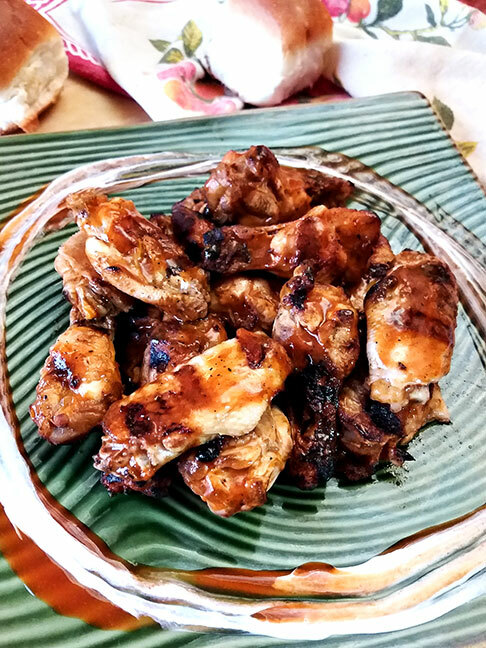 Despite the subtle enjoyable burnt aftertaste of the grill and the juicy goodness of the wings, these taste even better with sauce of your choice. These are definitely much lighter than having the fried ones, therefore you do end up eating more but without any regrets. Do NOTE that any chicken wing left for over an hour can get gooey, that is not the vendors fault, its the way they are. So better eat them when you get them. Overall, WingItt has definitely nailed it as far as chicken wings are concerned. Starting from PKR, 250 for 4 wings, their pricing is decent. 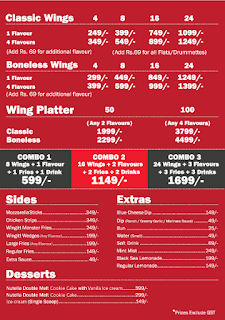 You can order WingItt directly (check their Facebook) or from FoodPanda, however, I highly recommend if you are in Karachi to go to the joint and try them fresh!